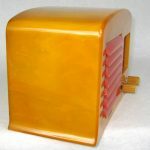 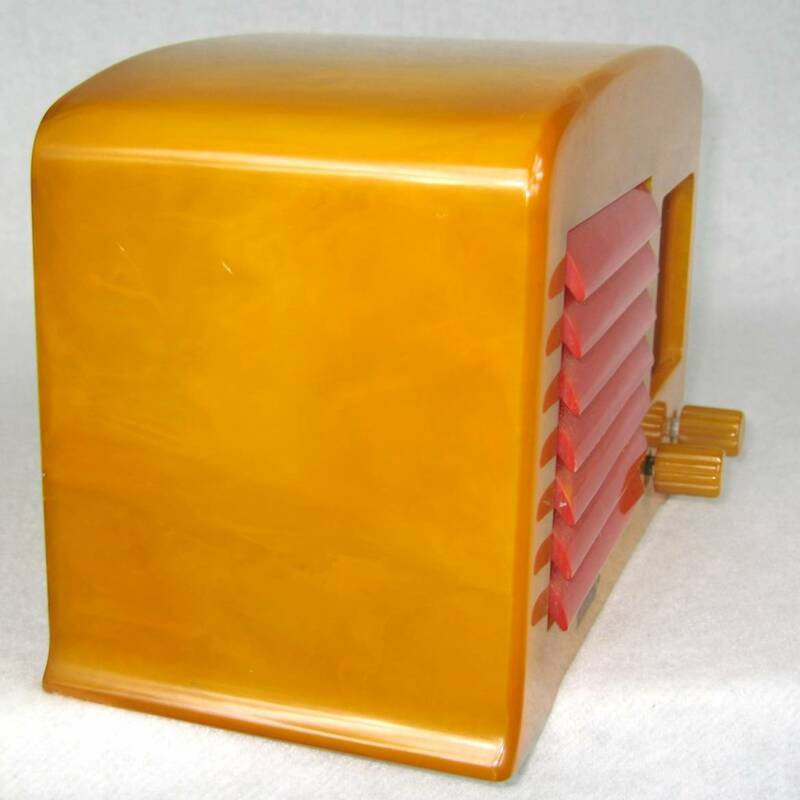 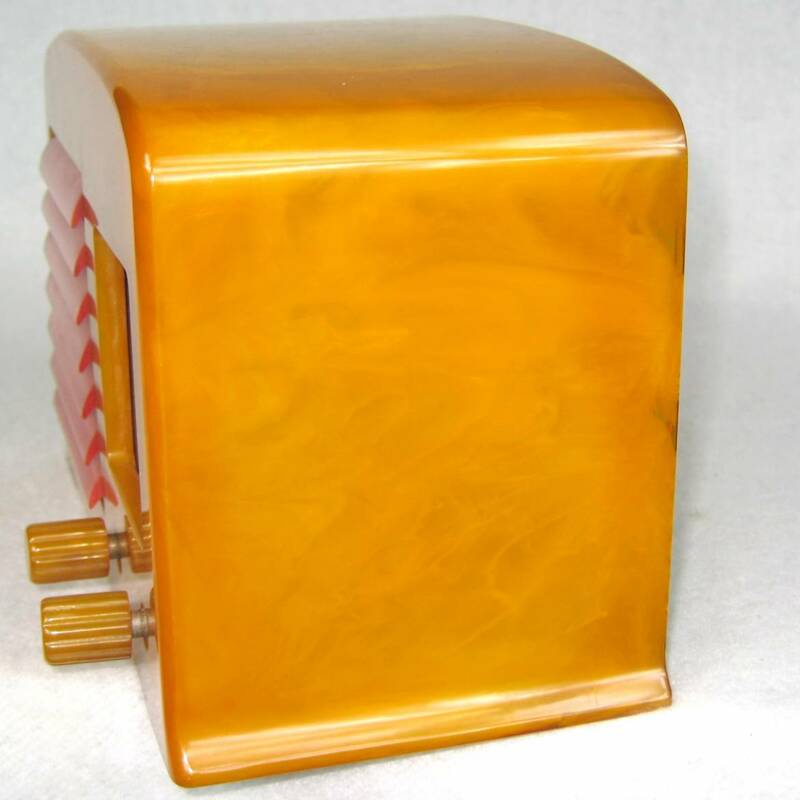 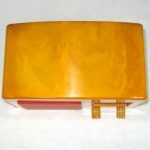 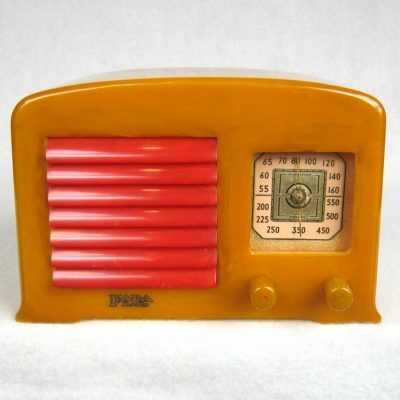 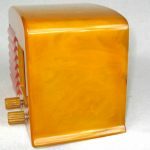 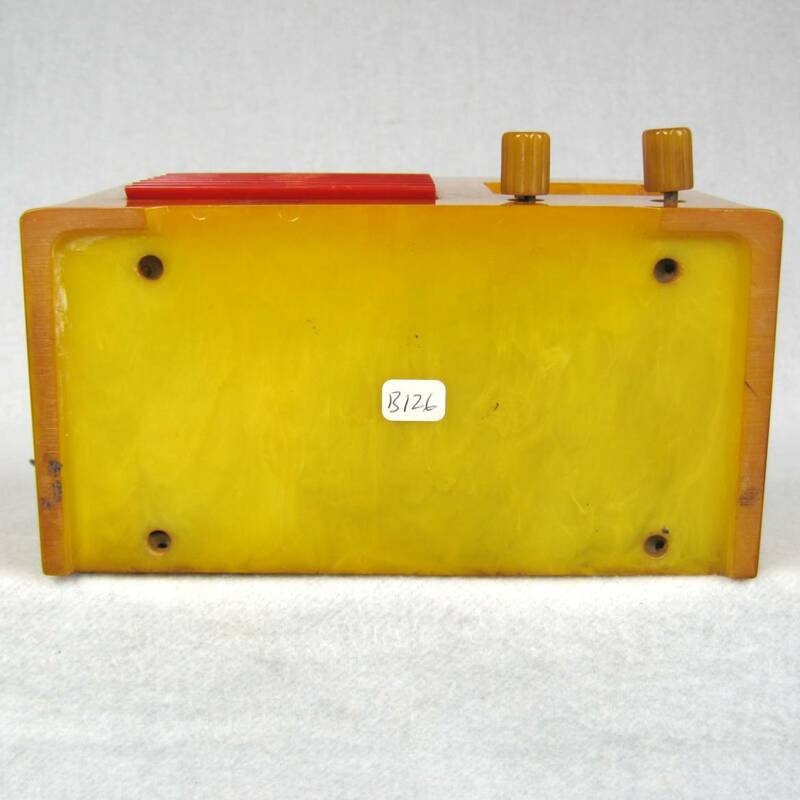 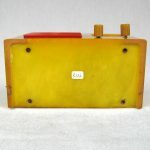 1938 FADA 53 Yellow with Red Grill Bakelite Catalin Art Deco Radio. 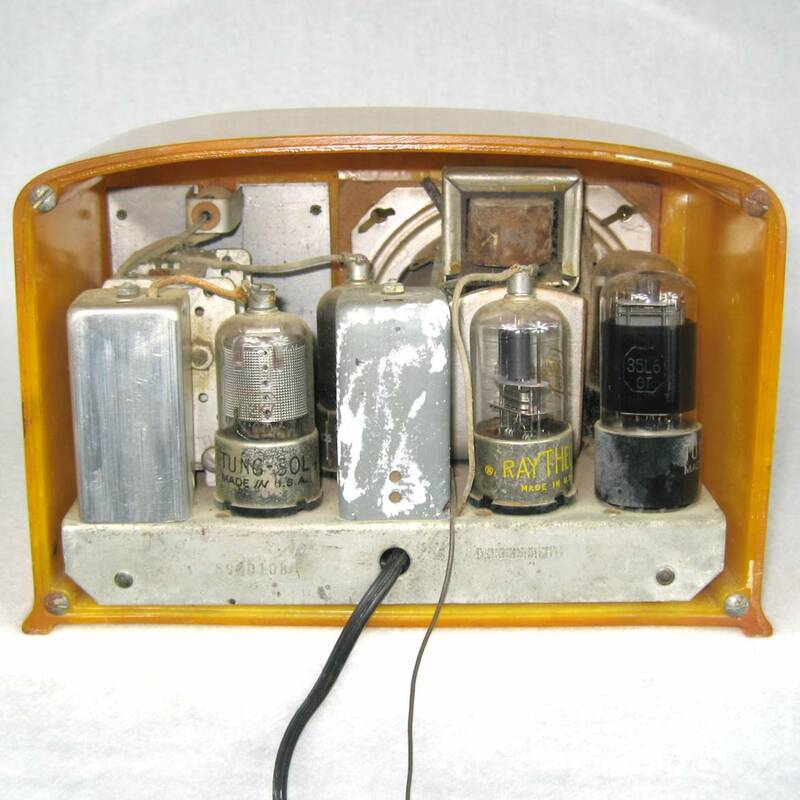 This radio is very rare. 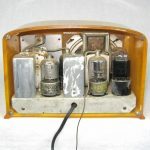 The radio is ORIGINAL and in excellent condition, No Cracks, No Chips, No breaks, NO repairs and No spray paint.